Der Summit zeigt aktuelle Erkenntnisse aus Forschung und Entwicklung sowie neue digitale Geschäftsmodelle und deren Wachstumspotenziale auf. Richtlinien und Rahmenbedingungen: Welches sind die Haupttreiber der Transformation und welchen Rahmen benötigt der digitale Gesundheitsmarkt? Datenanalyse und Künstliche Intelligenz: Wie können wir Gesundheitsdaten nutzen und monetarisieren und datengetriebene Geschäftsmodelle aufbauen? Transformation des Patientenerlebnisses: Welches sind die innovativsten und disruptivsten Themen im »Internet of You«? Der Hashtag zur Veranstaltung lautet #HealthSummit. Die Veranstaltung beginnt gegen 9.30 Uhr und endet voraussichtlich um 16.30 Uhr. Das abschließende Konferenzprogramm wird voraussichtlich Anfang Mai als PDF-Download zur Verfügung stehen. Sollten Sie Interesse an einer Mitgestaltung des Health meets Future Summits haben, wenden Sie sich bitte an untenstehenden Ansprechpartner. 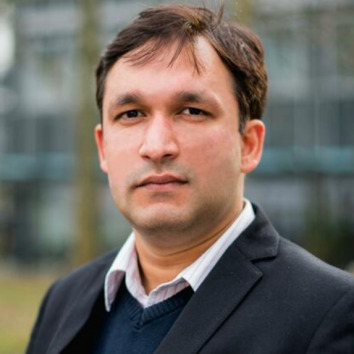 Dr. Gunjan Bhardwaj, Founder and CEO of Innoplexus AG, a leading global AI champion with more than 80 patent applications in Artificial Intelligence, Machine Learning, and Blockchain technologies. Gunjan himself is the author of 12 patent applications. He has authored several publications in the Harvard Business Review, MIT Sloan Review, the Journal of Tumor Medicine and Prevention, the Journal of Service Research and the International Journal of Innovation Management, as well as the book Branding in Emerging Markets. He regularly publishes in Forbes, Pharma forum and other blogs. He appeared as a keynote speaker at various international life science events in healthcare. Anders Hedegaard was born in 1960 and is a Danish citizen. 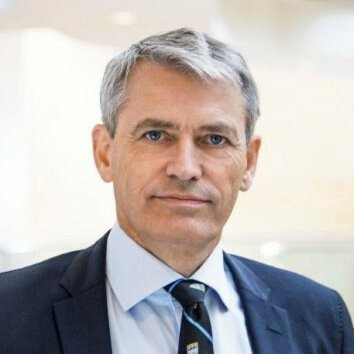 Anders Hedegaard is the CEO of the Rodenstock Group, a global leader in eye health innovation and manufacturer of ophthalmic lenses and frames. Anders has a Master of Science in Chemical Engineering from the Technical University of Denmark. From 1991 to 2000 he worked at Novo Nordisk A/S in various marketing and management roles with increasing responsibility. In 2000, Anders was appointed Group Vice President and member of the executive group management in Foss A/S. From 2002 to 2007 he was Executive Vice President, Business Operations & International Marketing at ALK-Abelló A/S. From 2007 to 2014, Anders was CEO of the listed Danish biotechnology company Bavarian Nordic A/S. Before joining the Rodenstock Group, Anders served as the President and CEO of GN Hearing, one of the world’s leading manufacturers of hearing aids. Anders brings a unique set of capabilities and values to the executive manage-ment within global leadership, marketing and sales. 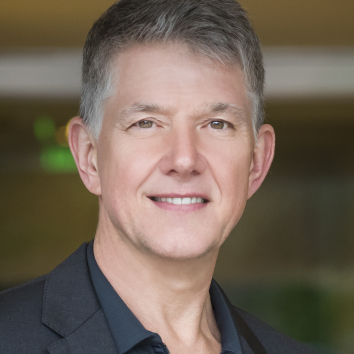 Leif Pedersen is a seasoned software industry executive at Dassault Systèmes with more than 25 years of product and marketing experience supporting multiple vertical markets and a proven track record of building high-performance teams. 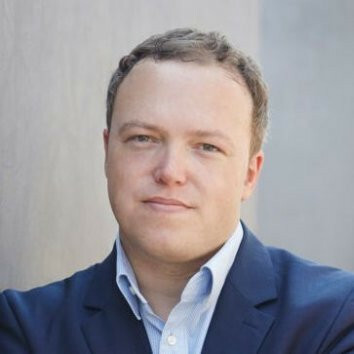 Before joining BIOVIA as CEO, Mr. Pedersen served as executive vice president at Innovative Interfaces, senior vice president of marketing, product management and corporate development at Accelrys (now BIOVIA), and vice president at Siemens and at UGS managing business strategies. Prior to UGS, Mr. Pedersen held executive leadership positions with Vignette Corp., Novell Inc., Computer Associates and Oracle Corporation. Mitglied der Hauptgeschäftsführung, BDI e.V. Iris Plöger wurde 1971 in Hamburg geboren. Sie studierte Rechtswissenschaften in Kiel und dem Vereinigten Königreich. Im Anschluss war sie als Wissenschaftliche Mitarbeiterin am Institut für Wirtschafts- und Steuerrecht der Christian-Albrechts-Universität zu Kiel tätig. Nach dem Zweiten Juristischen Staatsexamen arbeitete Iris Plöger ab 2000 als Rechtsanwältin mit Schwerpunkt Wettbewerbs- und IT-Recht in der internationalen Wirtschaftskanzlei Freshfields Bruckhaus Deringer. Karin studied communications science and graduated from the German School of Journalism in Munich, Germany. In 1997 she founded the strategic publication planning agency pluspool, which she brought to TBWA in 2010. After three and a half years as Managing Director at TBWA Germany, she then transferred to greyhealth group, where she spent four years as CEO. 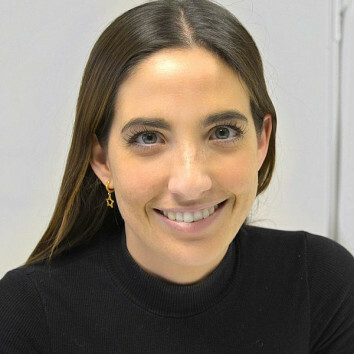 Since 2018, she has been the managing director of health angels, the healthcare agency within the Hirschen Group. Karin brings with her a long list of international clients such as Pfizer, Roche, Bayer, Olympus, GE Healthcare, Santen, Ipsen, Merck, Fresenius Kabi, Janssen and Colgate, to name just a few. Her fields of expertise range from andrology and virology to blockbuster brands and ultra rare diseases. For her, healthcare communication has to be unusual, challenging, fascinating, unmatched, grandiose and, above all, logical. Because in the end, it has to help people while changing the way they think. Axel Schumacher verfügt über mehr als 25 Jahre Erfahrung in der Forschung und Entwicklung in den Bereichen Genomik, Epigenetik, Biomarker, Bio-IT, komplexe Erkrankungen, und dem menschlichen Alterungsprozess. Er ist Autor des „Blockchain & Healthcare Strategy Guides“, dem Standard-Blockchain-Kompendium für die Gesundheitsbranche. 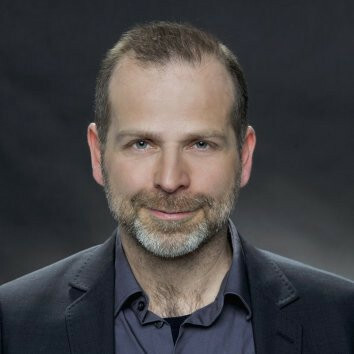 Axel ist Fakultäts-Mitglied des Blockchain Research Institute in Toronto, dem weltweit führendem ThinkTank im Blockchain Bereich. Dr. Schumachers preisgekrönte Forschungen führte zu einem Durchbruch in der Entwicklung von Strategien zur personalisierten Medizin. Eine dieser Technologien, das sog. „epigenetische“ Microarray ist heute eine der Methoden der Wahl in der Industrie für die Biomarker-Forschung. Erstmals konnten epigenetische Muster im gesamten Genom des Menschen analysiert werden, wodurch auch das Verständnis für die Ausprägung von komplexen Erkrankungen wie Schizophrenie oder der Bipolaren Erkrankung deutlich voranschritt. Dr. Schumacher ist Entdecker ein neues biologisches Phänomen des Alterns, die sog. „epigenetische Drift“ in Gehirnen von Alzheimer Patienten. In 2017 gründete er eine globales Precision Medicine Unternehmen, Shivom.io, welches sich zum Ziel gesetzt hat den weltweit größten Data-Hub für Genom- und Gesundheitsdaten zu etablieren. Mario Voigt studied Political Science, Modern History and Public Law in Jena, Bonn and Charlottesville (USA). After that he did his doctorate at the TU Chemnitz. His professional posts were SIEMENS European Union Affairs Brussels, the Konrad Adenauer Foundation in Washington DC, Blueberry Consulting Jena and Analytik Jena AG. In 2009 and 2014 he was elected as a direct candidate of his constituency in the Saale-Holzland-Kreis in the Thuringian state parliament. 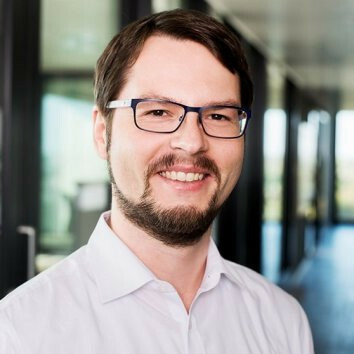 Since 2017, Voigt has been teaching and researching in addition to his political mandate as Professor of Digital Transformation and Politics at the Quadriga Hochschule Berlin. Dr. Stefan Weiss is Business Innovation Consultant at the Zühlke Group in Eschborn, Germany. 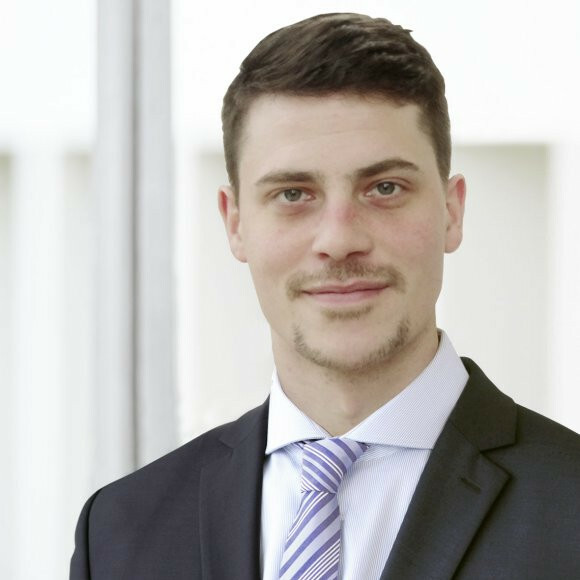 He has a broad background in Neuroscience (PhD, Helmholtz Center Munich) combined with a profound expertise in economics and innovation management (MBA, Collège des Ingénieurs). Before joining Zühlke, Stefan shaped the future of Healthcare and Life Sciences at the Innovation Center of Merck KGaA. He is passionate about the digitalization of the Pharma- and MedTech Industry with innovative solutions and business models by applying his scientific and economic expertise. 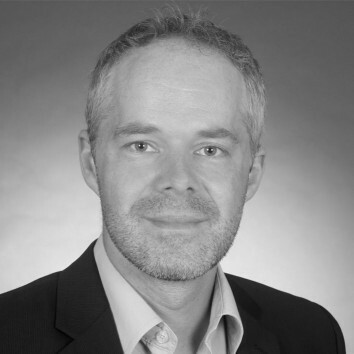 At Zühlke, he extends technical excellence with domain-specific insights and thereby strengthens the partnerships with Pharma- and MedTech customers. Dr. Boris Adryan is a molecular biologist by training, with about 50 peer-reviewed publications in the life sciences. From 2008 to 2016 he was a Royal Society research group leader for computational genomics at the University of Cambridge, where he also taught data science and machine learning in an interdisciplinary degree programme. From 2014 his interests shifted to technology and connected products. In the meantime, Dr. Adryan has become an internationally renowned expert for IoT and M2M, and he is the lead author of „The Technical Foundations of IoT“ (Artech House, Boston/London). 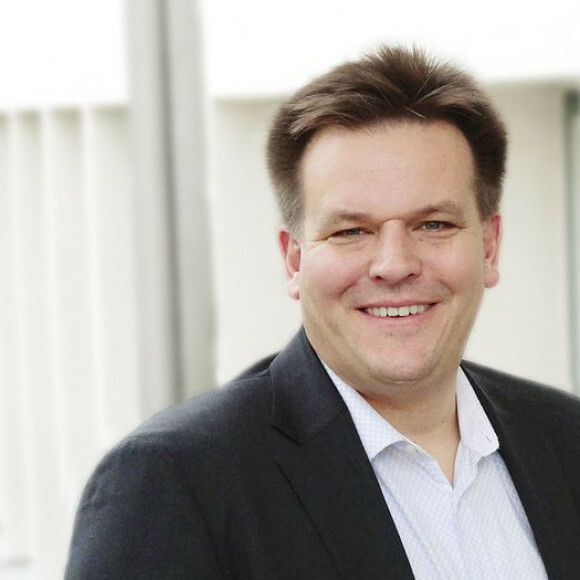 After a short stint as Head of IoT & Data Analytics at Zühlke Engineering GmbH, he is now acting as expert and consultant within the Chief Digital Office at chemical and pharmaceutical company Merck KGaA. Herna Muñoz-Galeano has over 25 years of experience in specification, development, integration and management of complex engineering systems. Since 1998, Herna has been an independent entrepreneur with a special interest in transforming science into innovative products and systems. She also has knowledge of standardization at ITU, ETSI and IEEE. She has perfected the methods which optimize the development process, including integration and testing processes, for breakthrough complex technical systems. By applying the “functional anatomy” method, all projects have been completed within the given time frame and budget Herna’s way of working is analytic and systematic and has made her who she is today. Respect, openness and trust are very important to her. Her employees and customers value her fast and logical judgment as well as her reliability and social competence. She is clientservice oriented and is always open for new challenges. Due to her international background, Herna Muñoz-Galeano speaks English and German fluently and Spanish is her native language. 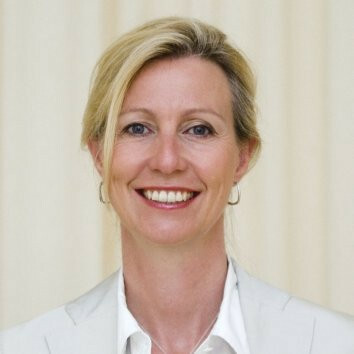 She has implemented projects in Germany, Sweden, Spain, the Netherlands, the United Kingdom and Brazil. 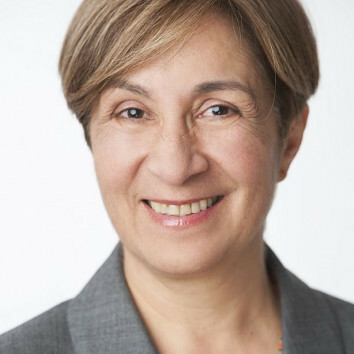 Herna Muñoz-Galeano holds a master’s degree in Electronics Engineering from the Universidad Distrital Francisco José de Caldas in Bogotá, Colombia, and a master’s degree in Computer Science from the Friedrich-Alexander-University in Erlangen-Nuernberg, Germany. On 29th April 2016, Herna Muñoz-Galeano was awarded the Career Award “Engineer PowerWoman 2016” by the Deutsche Messe AG at the Hannover Messe. 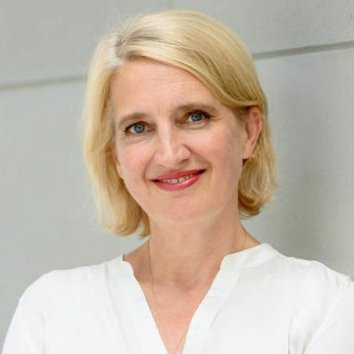 Since 1998, Herna has been an independent entrepreneur and managing director of HMG Systems Engineering GmbH, which emerged in 2014 from the merger of two other companies established by Herna. HMG Systems Engineering GmbH was awarded in 2016 as one of the Top 100 (top100.de) most innovative SMEs in Germany. Yoshiyuki Sankai is a professor and Executive Research Director at the Center for Cybernics Research, University of Tsukuba; the President and CEO of CYBERDYNE, INC.; and a Program Manager of the Impulsing Paradigm Change through Disruptive Technologies (“ImPACT”) program, which was initiated by the Council for Science, Technology and Innovation (“CSTI”) of the Cabinet Office in Japan. 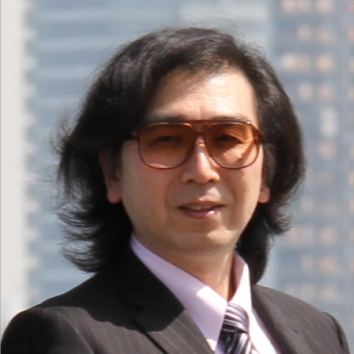 He is a fellow of the Robotics Society of Japan (“RSJ”) and the Society of Instrument and Control Engineers (“SICE”) . He also served as Chairman and an Executive Board Member of Advanced Robotics. He is a member of Global Future Council on Human Enhancement of the World Economic Forum.